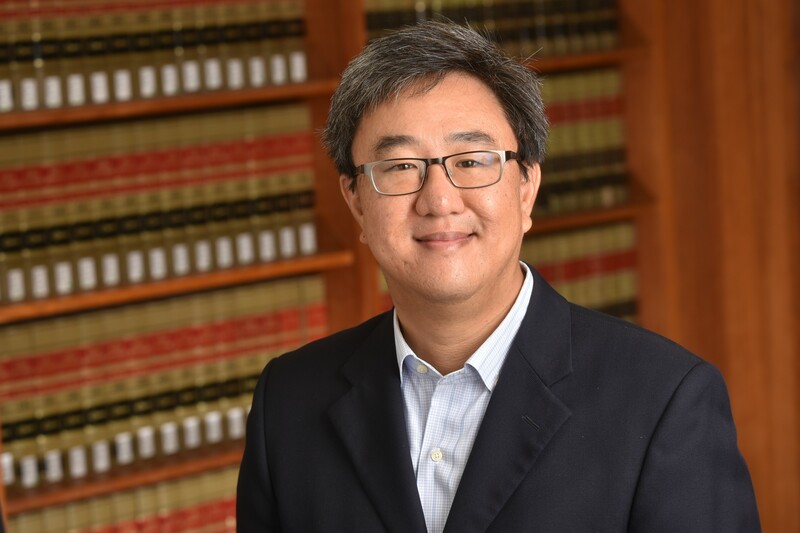 Lowell Milken Institute’s new faculty director Professor James Park paused for a brief interview to talk about his vision for the business law program, share valuable insights from his latest research, and give a word of advice to students. 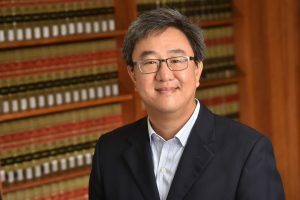 We are excited about Professor Park’s appointment, and look forward to working together here at the Lowell Milken Institute to continue developing and bringing the best in class programs to law students. What is your vision as the new faculty director? In light of your research work on LA law firms, would you be able to share any interesting findings? What other research projects are you currently working on? Would you please briefly describe what Lowell Milken Institute programs the students should be looking forward to this year? What is the single biggest recommendation or advice you have for students this year? For questions or comments please contact us at (310) 825-6915 or lowellmilkeninstitute@law.ucla.edu.